Report: Crystal Palace given boost as long-time target set to leave current club | The Transfer Tavern | Where football transfer rumours fly or die! 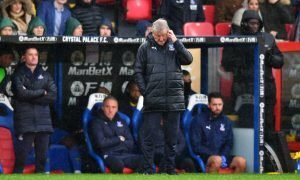 Crystal Palace fans in the Transfer Tavern will be expecting to see the club make a couple of additions this summer to ensure they are as far as possible from the relegation zone once again. Roy Hodgson’s side battled against the prospect of playing Championship football for the majority of the campaign, however, positive results at the right times meant that the Eagles lived to fight another day. The locals will want to see a striker arrive at Selhurst Park this summer that can help to become a regular source of goals, something the side struggled to find at times and will be pleased that one of their targets has become available. 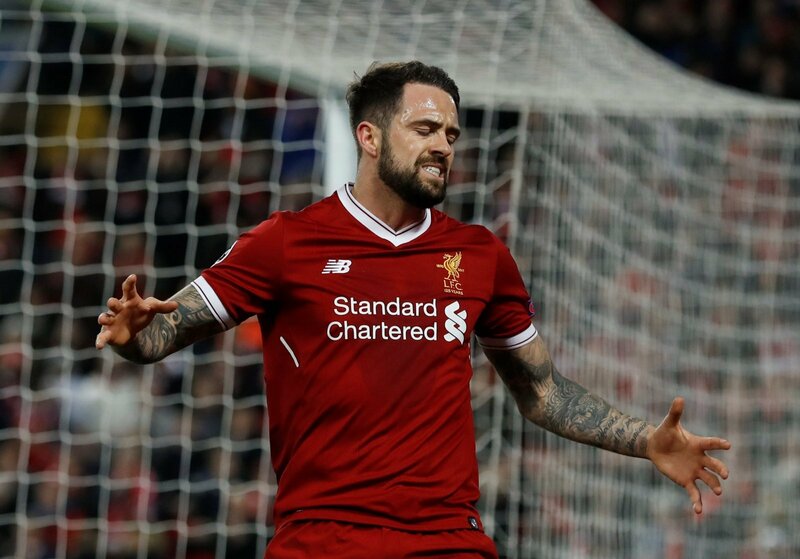 According to a report in the Daily Mirror, Liverpool’s Danny Ings has decided to leave the Anfield outfit in his quest for regular football, something Palace could be prepared to offer him, with the likes of Christian Benteke and Alexander Sortloth currently at the club and both with doubts about their futures in South-East London. The locals in the Tavern have been desperate for the side to bring a striker to Selhurst Park for a long time, with many having been unhappy with the performances of Benteke. Sorloth was brought to the club in January, however, he has struggled to make a real impact. Ings knows what Premier League football is about and would be determined to finally make an impact after a three-year injury hell at Liverpool, which could benefit Palace and help to fire them up the Premier League ladder. Crystal Palace fans – thoughts?